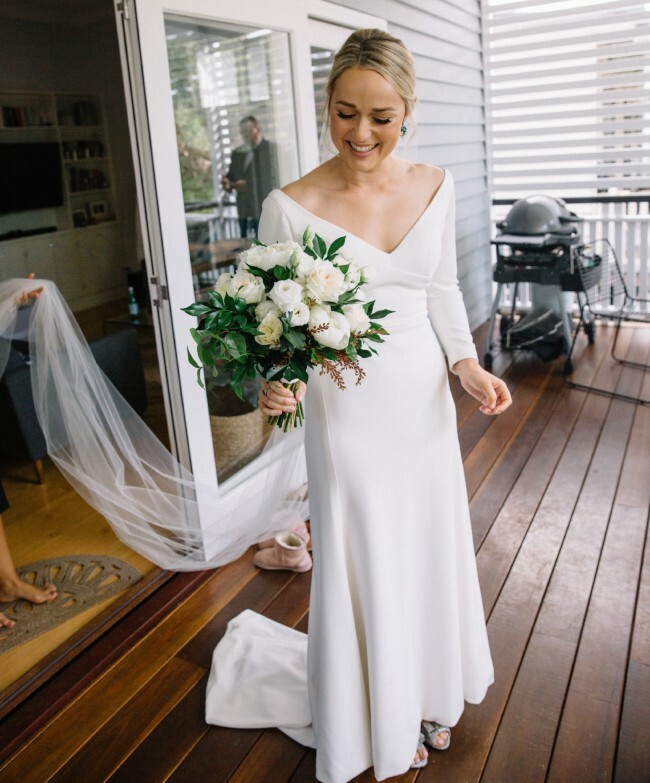 I loved wearing this dress on my special day and very happy with how it looked in my photos and wedding video. There are no marks or pulls and looked after by well known dry cleaning specialists, Leons in East Brisbane. Happy for those who live locally to contact me and arrange a visit to try on.